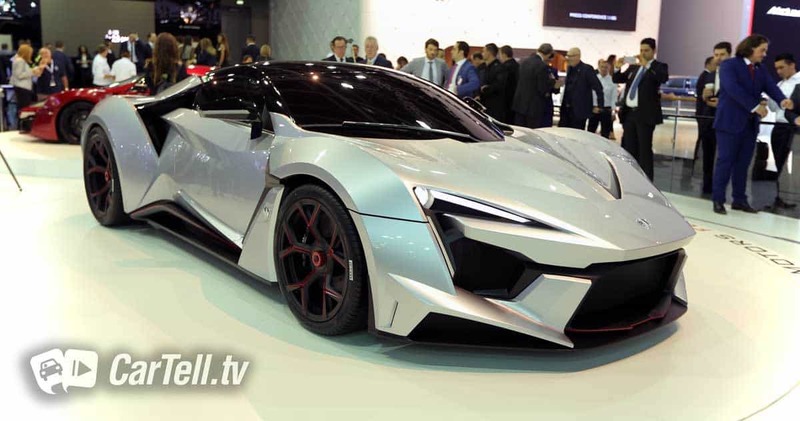 $10 million for movie star car? 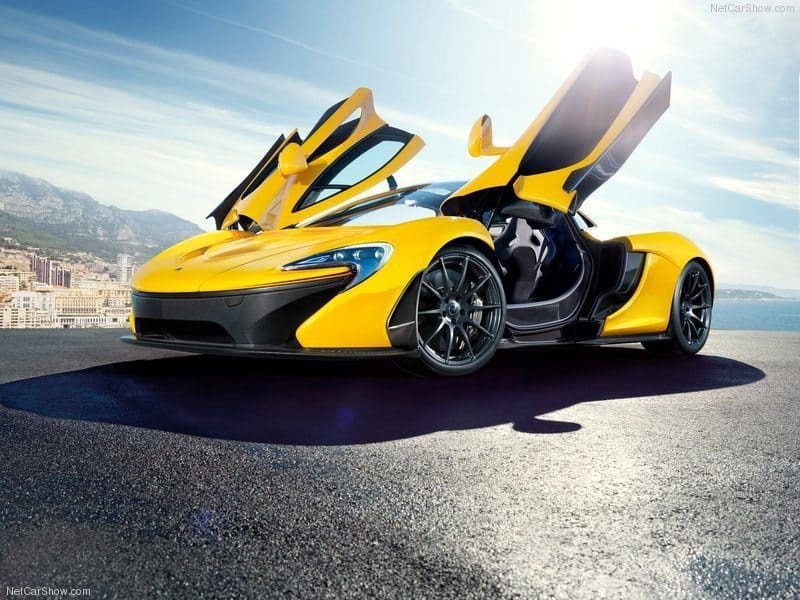 Here”s a car to lust over — and what a history it has! 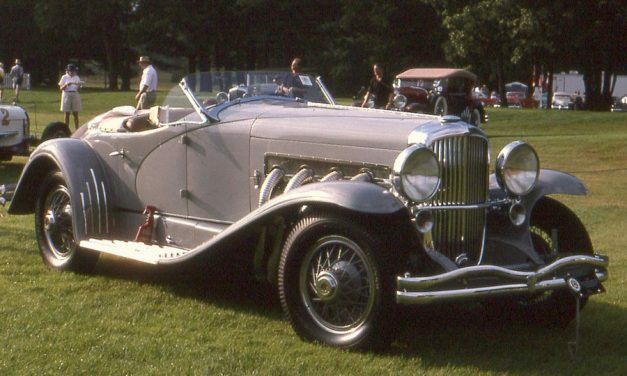 Headlining the auction at next week’s Monterey Classic Car Week is the 1935 Duesenberg SSJ once owned by movie star Gary Cooper. 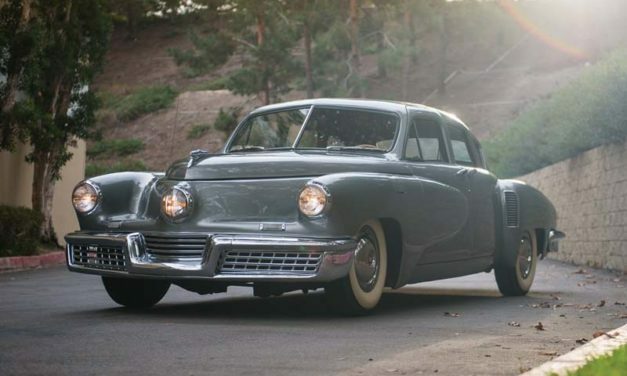 A LOT of people will never have heard of a Tucker 48, also known as the Tucker Torpedo – because only 51 of them were built. It’s a question that arose the moment I bought a 1/43 scale Brumm model of a Maserati 8CTF racer 40 or more years ago. 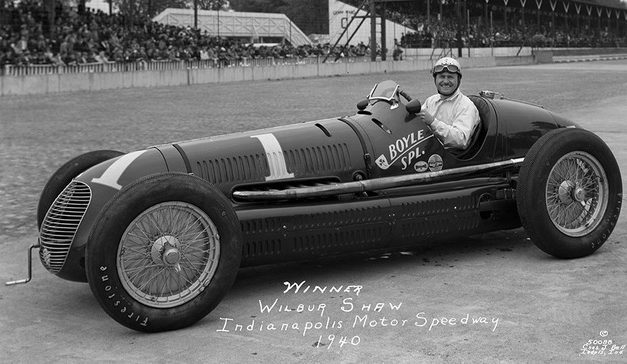 Alongside the cockpit of the burgundy car that ran at Indianapolis – and won in 1939 and 1940 – were the words ‘Boyle Spl’ and an imprint of a clover.